A hilarious adventure game designed in a "cartoon" style worthy of a series of cartoons. 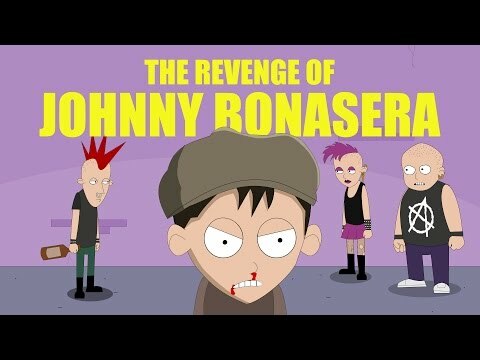 Check out the second episode of The Revenge of Johnny Bonasera! Following the abduction of his mother by the aliens, Johnny finds himself at the police station where he is questioned about the recent events. Johnny will have to develop a plan that will allow him to escape from the police station where he is held prisoner and to come to the rescue of his mother. + 2D graphics elaborated in a "cartoon" style in HD. + An adventure game unlike any other, punctuated by hilarious dialogues and various riddles. + Several colorful characters with whom to talk, interact and ... fight!